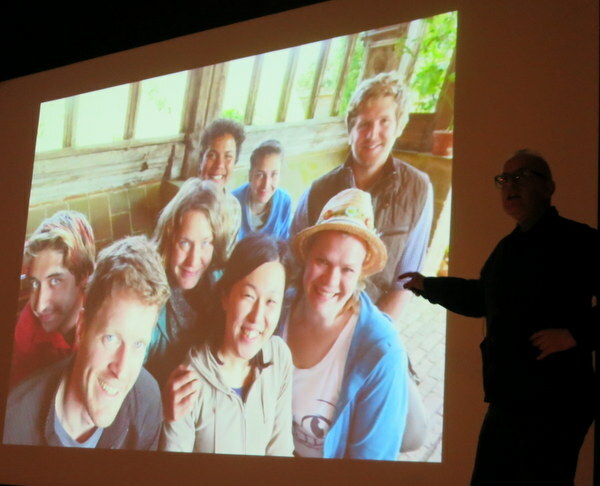 I jumped at the chance to hear Fergus Garrett, head gardener at Great Dixter – undoubtedly England’s most famous garden – when the Horticultural Society of Maryland brought him to Baltimore to speak. Rush-hour traffic to get there be damned! 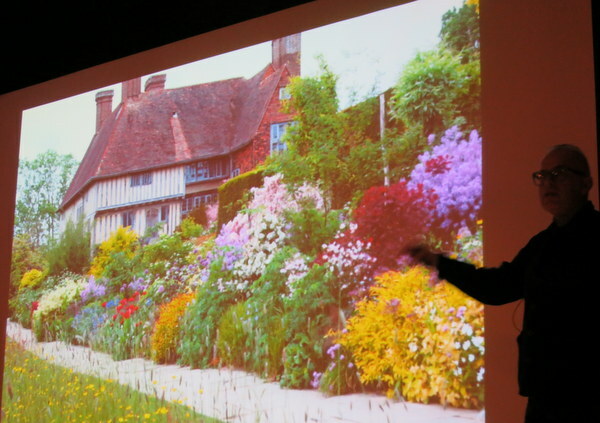 Here’s Fergus pointing to the same view of Great Dixter’s famous 200 x 15-foot border. It’s the ultimate in romantic cottage gardening; just don’t ask how much work it takes to make it all happen. 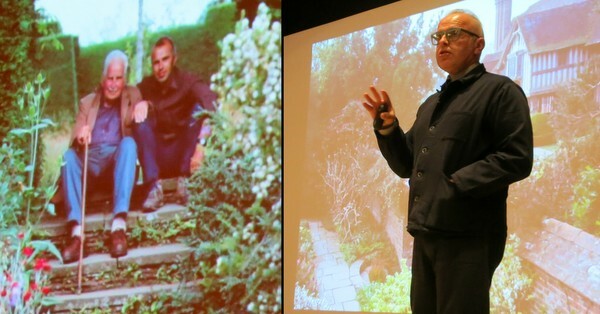 Here’s Fergus on stage and also posing with Christopher Lloyd, the gardening icon who lived his entire life in this house (built in 1460). 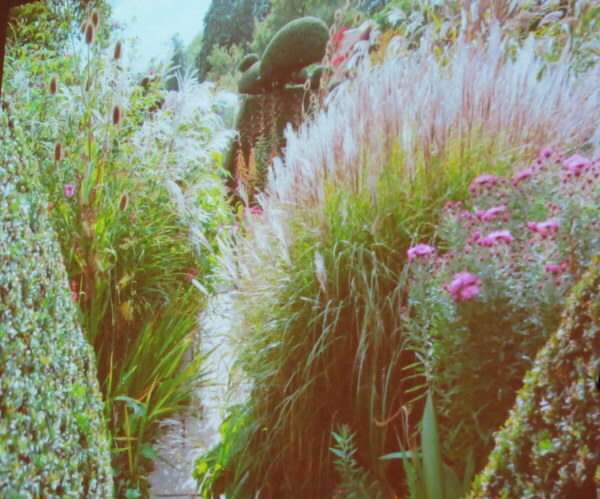 Lloyd wrote about the garden he created there for 50 years until his death in 2006. Now for my notes of the talk – lots of design and growing tips from Lloyd himself, with a touch of Garrett. It all resonated with me big-time. Lloyd’s greatest passion was seeing plants in the wild, studying plant communities. He used the word “magic” a lot. 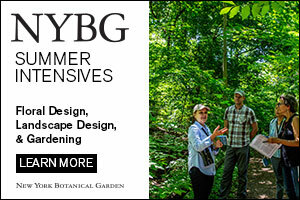 Good gardens need see-through plants and architectural plants. Don’t put too-similar things together; gotta have contrast. Let plants self-sow and merge into each other. Then tweak the design. Break ALL the color rules if you want. Don’t be pigeon-holed into rigid color combos; just be yourself. It’s “absolutely fine” for visitors to have to walk around plants on a path (example above). 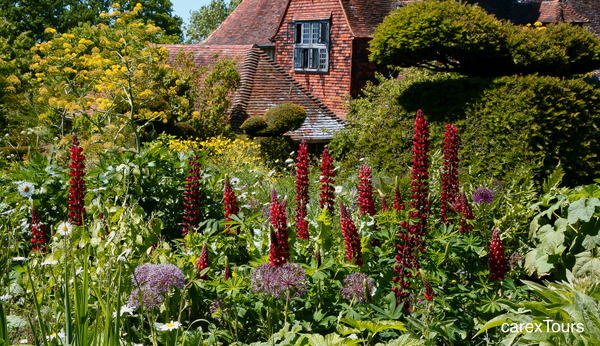 Great Dixter is located in England’s equivalent of Zone 8 – which means its lowest winter temperatures are similar to Norfolk VA’s, but its summers aren’t brutal like Norfolk’s. The gardeners may not have deer to contend with, but the badgers are a challenge. The garden is managed as organically as possible. That means being okay with a bit of visible insect damage. He’s willing to leave all that and speak when invited because the extra income is used to pay the promising interns chosen from around the world. 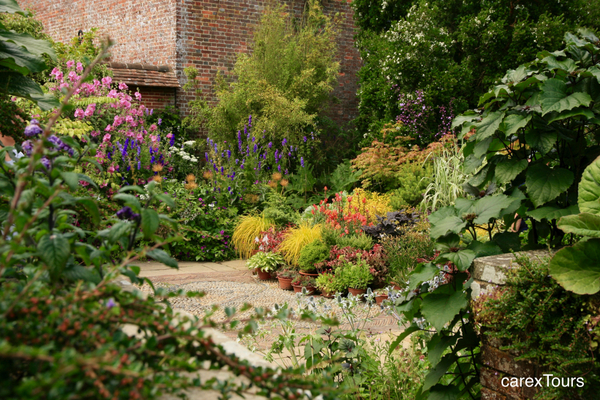 About 50,000 people visit Great Dixter every year. 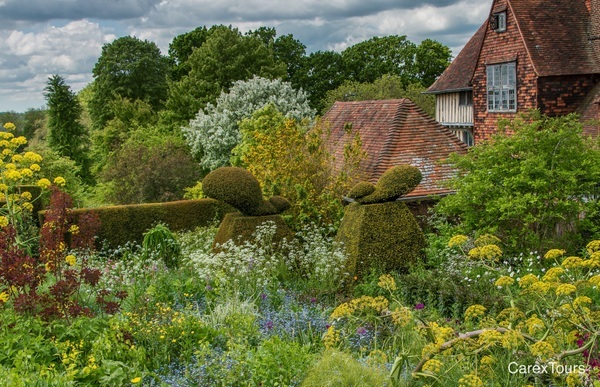 Click to find out more about visiting Great Dixter. 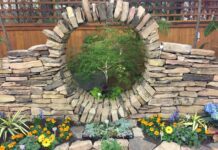 I’ve never seen the garden myself but if I ever do it’ll be with Carex Tours, whose leader Carolyn Mullet let me use some of her photos for this post. 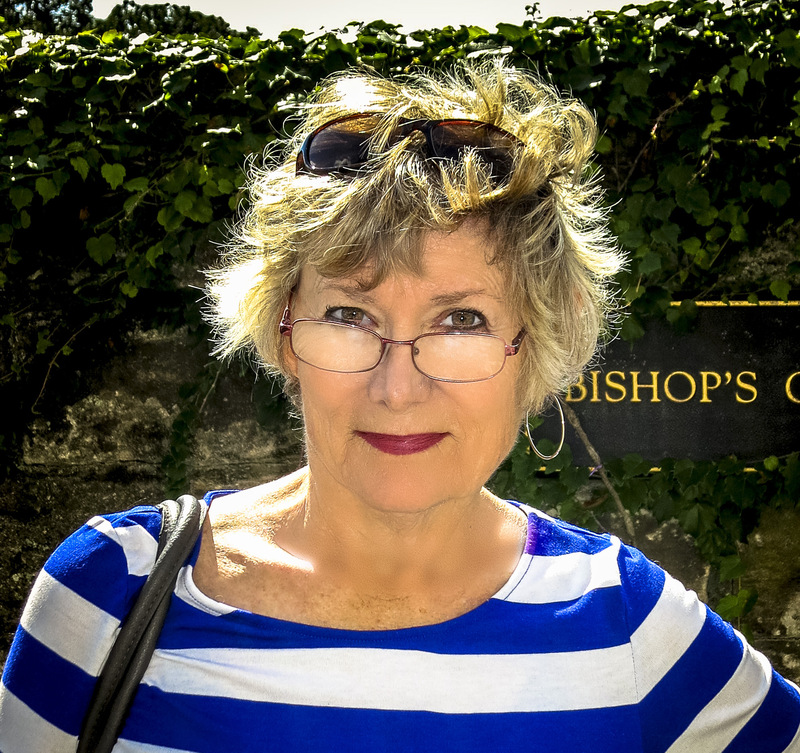 Carolyn has taken several groups to Great Dixter and since meeting Fergus this week in Baltimore, her next group can look forward to meeting with him in the garden. Top photo by UK Garden Photos on Flickr. I’m so sorry I didn’t know Fergus Garrett was speaking in Baltimore (assuming it was open to the public), but thanks so much for these tips! And I’ll definitely quote the one about obstructing paths next time my fiance mock-grumbles about my lavender plants’ tendency to force him to skulk around them. Respectfully, Christopher Lloyd was called Christo by his friends, not ‘Chris’. The beautiful thing about a garden like Dixter is anyone can do it – it’s not the plants, necessarily, it’s the principles Fergus talked about: contrasting textures (leaf shapes and sizes) and colors, plant combinations that cause a reaction, succession planting so there’s always something going on, always experimenting and observing. Gardening this way does take some skill but it’s more important to be curious. 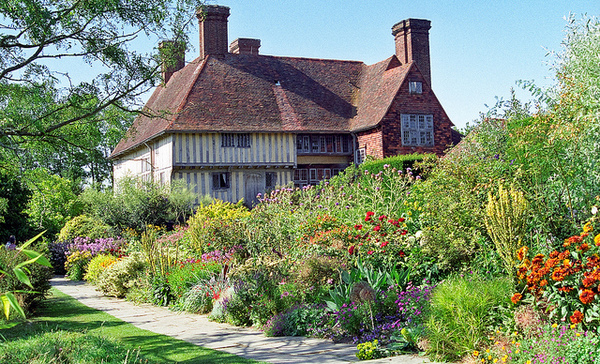 I visited Great Dixter in 1991, what a treat. The house is not to be missed, it has an amazing great hall with incredible carpentry. We went through Lloyd’s study, there were glasses sitting on a side table as though he had just vacated when he heard us coming. Who knows, maybe the glasses were always there. 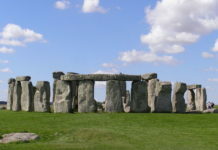 It was one of the highlights of my trip to England and some of its great gardens. ​Christopher Lloyd’s Well Tempered Garden, written in 1970, was one of the books that inspired me to garden. Still inspires me. 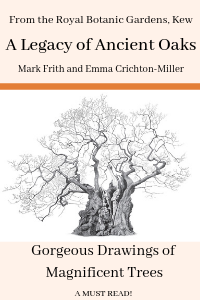 It was a blessing for Fergus Garrett and Lloyd when Fergus showed up at Great Dixter. Lloyd’s legacy is in terrific hands. 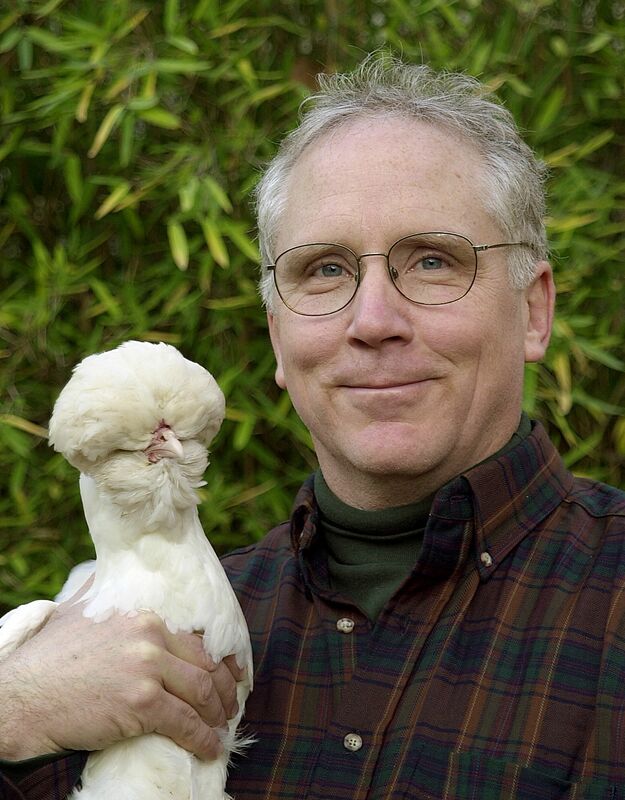 I’m really looking forward to seeing Fergus speak this summer at the Perennial Plant Symposium meeting in Raleigh. Great Dixter has been and will continue to be one of my biggest inspirations as a personal gardener and as professional landscape designer. Thank you for the article. I’m glad you enjoy Dixter. I’ve been a few times, if you want to see some more pics.